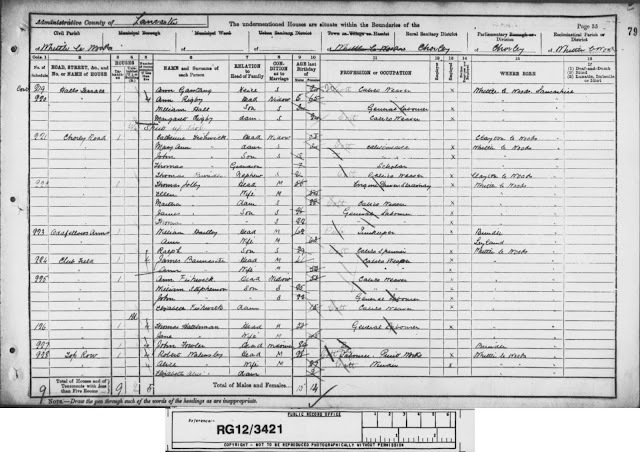 The property pictured above was originally called Tannery House and was the home of a James Miller (farmer & tanner) in the mid-1800's. 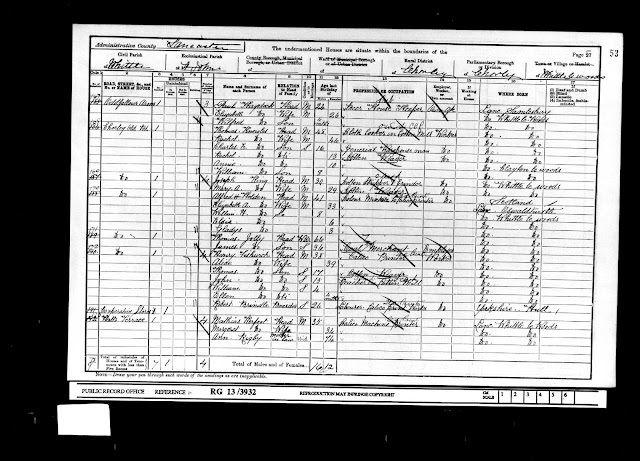 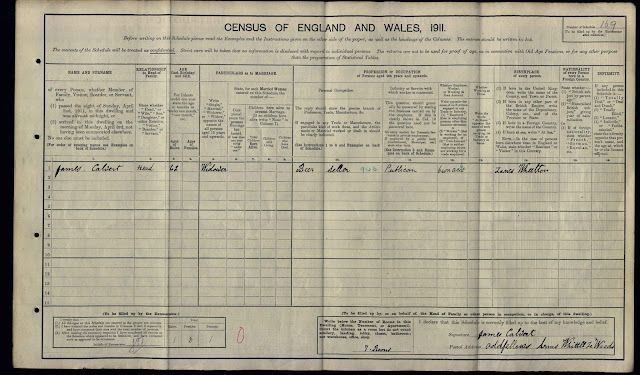 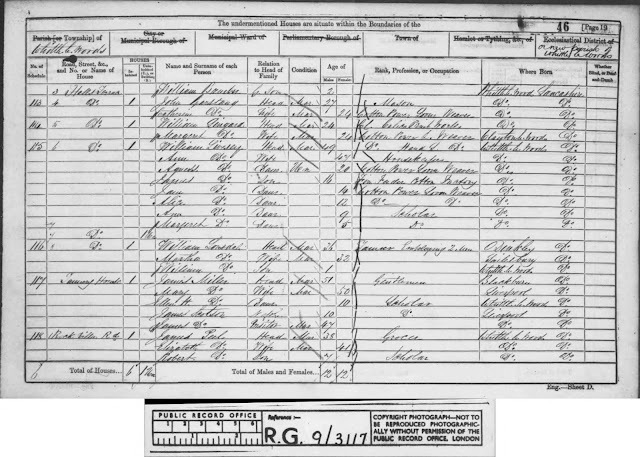 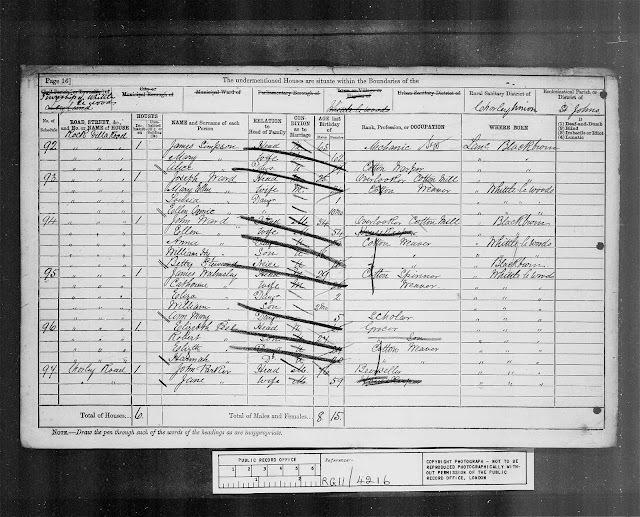 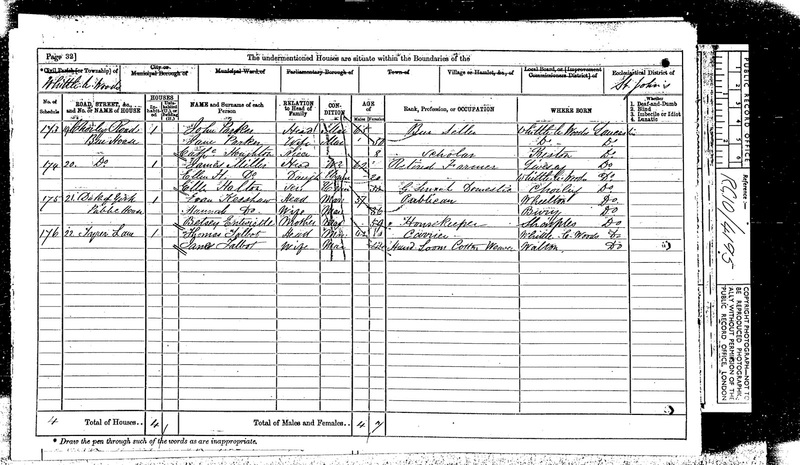 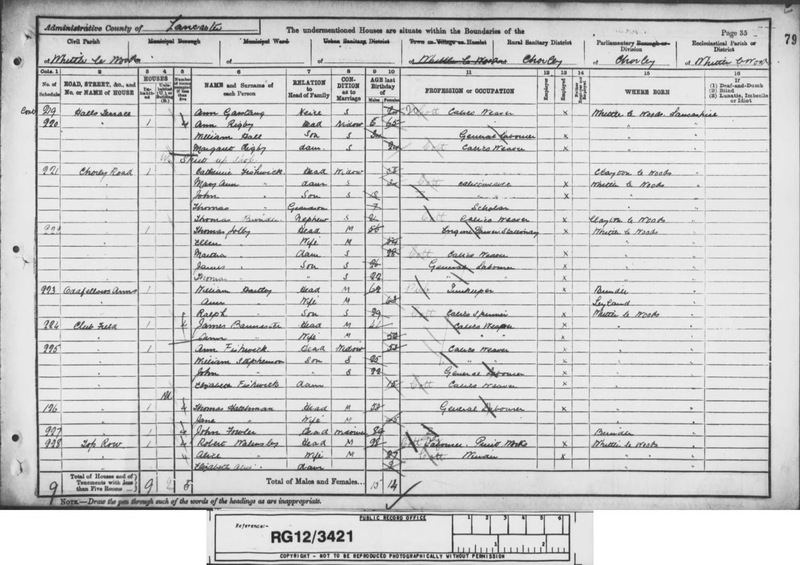 The below census record from 1861 shows James living at the property,which is located between Hall's Terrace and Rock Villa Road on Chorley Old Road. 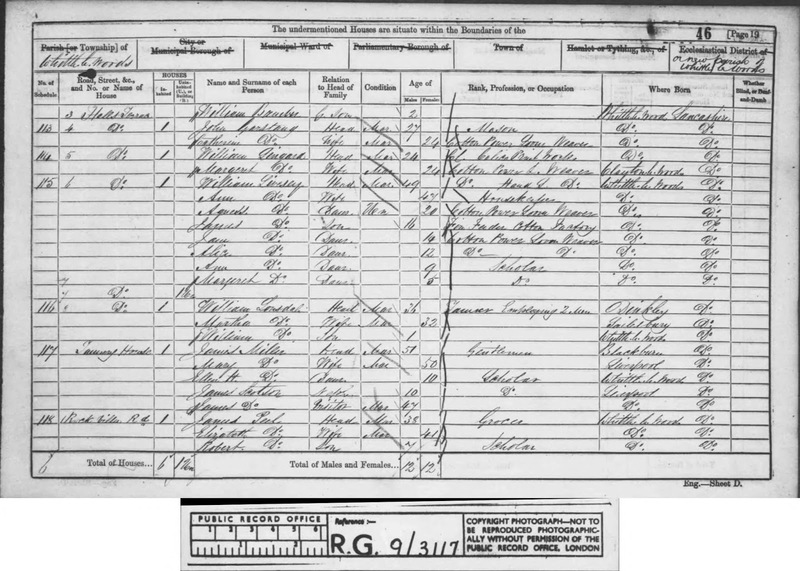 Ten years later the 1871 census shows James (now a retired farmer) living next door to John Parker, beer seller and who is confirmed as the landlord of the Oddfellows' Arms in a later press article from 1875. 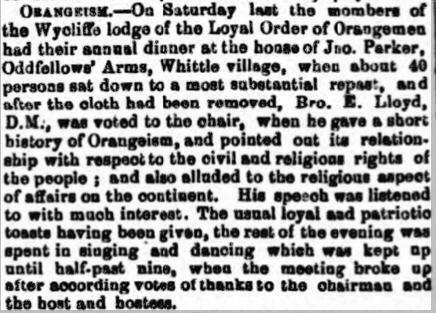 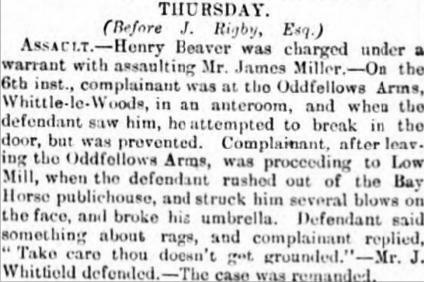 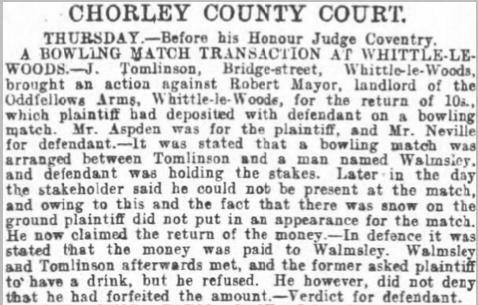 A further article from 1880 also confirms James Miller continued to frequent the Oddfellows' Arms in retirement. 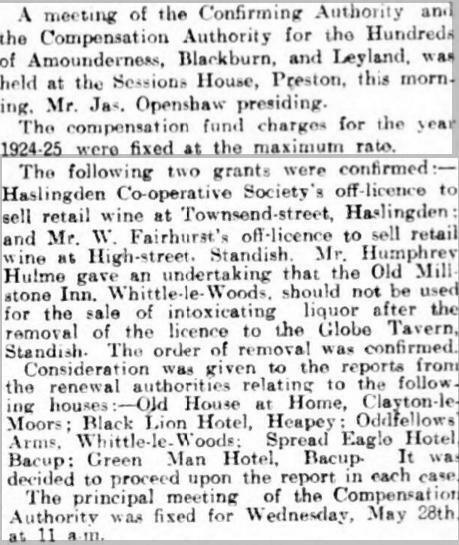 In 1881 John Parker and his wife Jane were still running the Oddfellows' but there is no trace of James Miller and in the years to come the Parkers also moved on the landlords at the property included William Hartley (1891), Robert Mayor (1901), Paul Haydock (1901), James Calvert (1908-1911) and Joseph Greaves (1917). 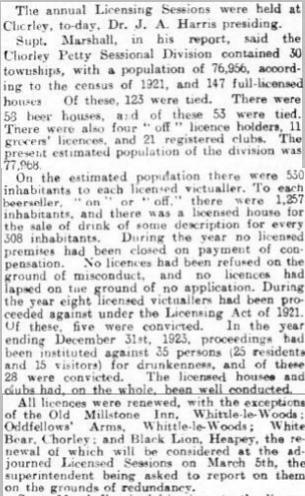 Newspaper articles from 1924 confirm the Oddfellows' Arms was "redundant" and therefore consideration was being given to whether to renew the licence or not...whether it reopened after that time I do not know. 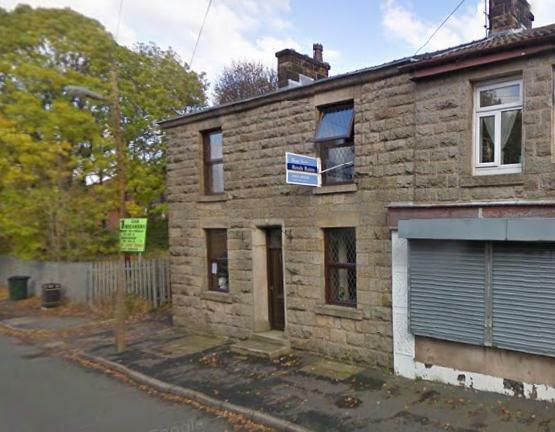 The most recent business to operate from the premises was a barber's shop called the "Head Gardener" but this now appears to have closed too. 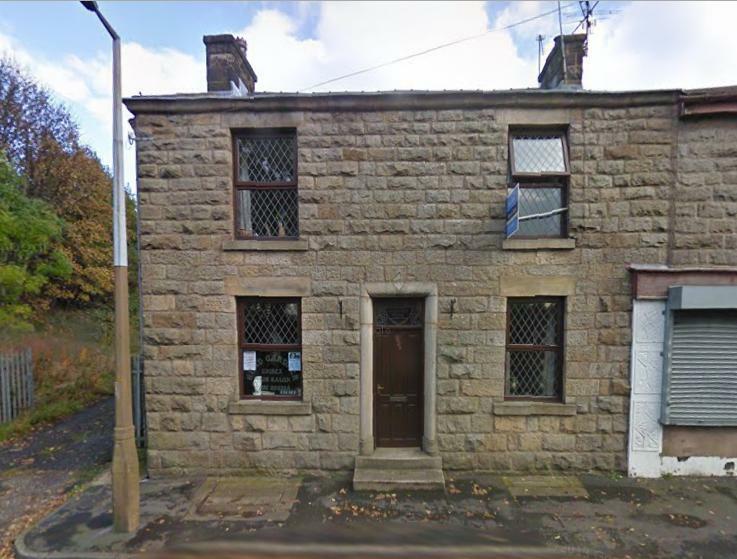 The property is now known as Prospect House as the window above the door shows below.